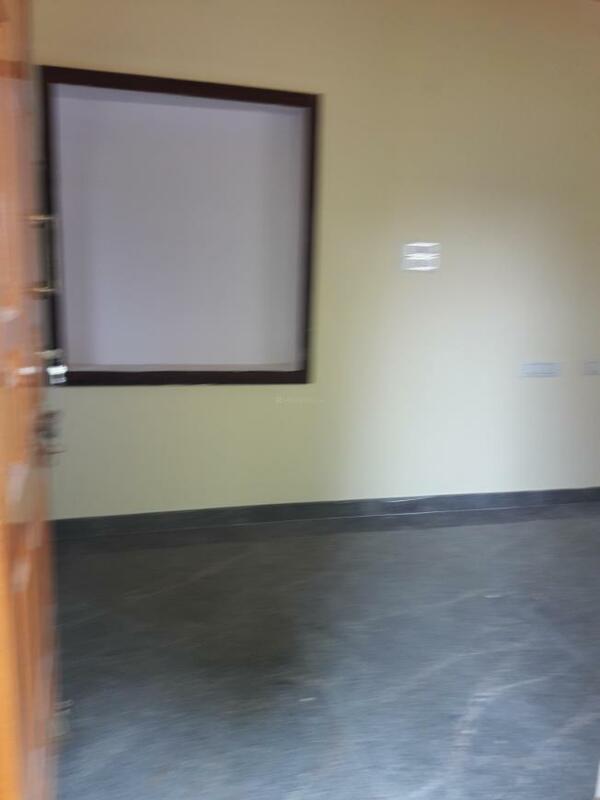 South facing Site East Main Door 2Bhk Brand New house with Bore well for sale Near AkshayaNagar Gas Godown Road, RamamurthyNagar. 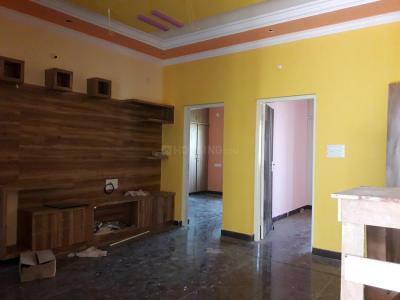 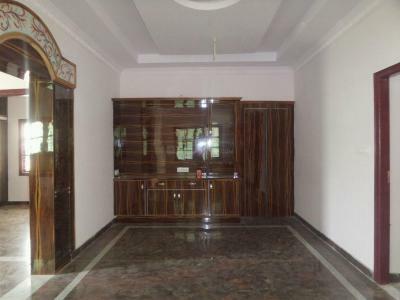 Site area: 30*40 = 1200 sqft built up area: 1050sqft, Red Brick and Pillar Construction. 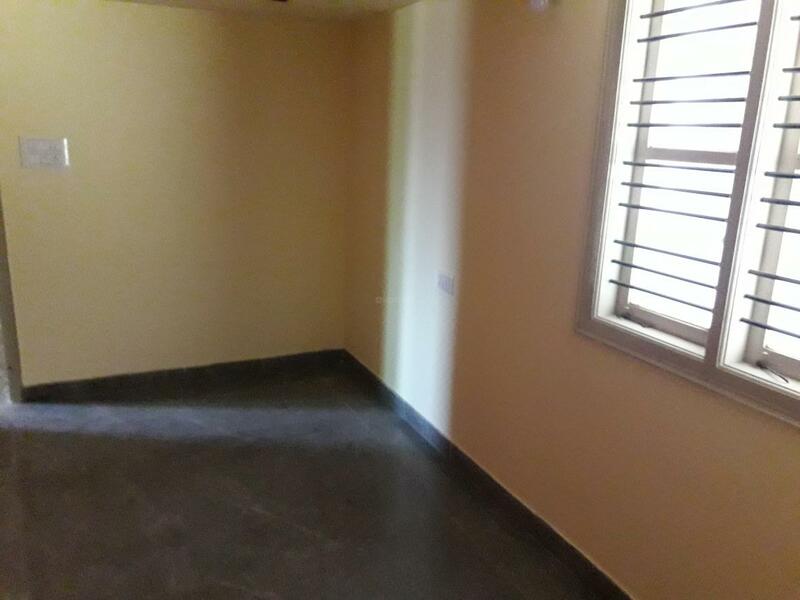 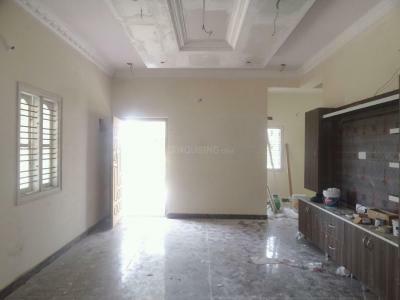 Granite flooring, furnished house. 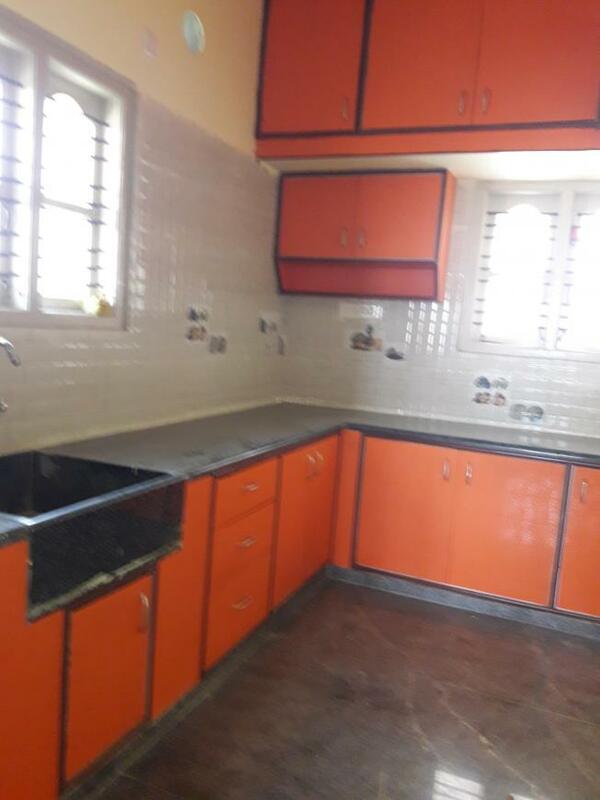 Modular Kitchen, Car Parking, Clear titles, you will get loan from all Banks. 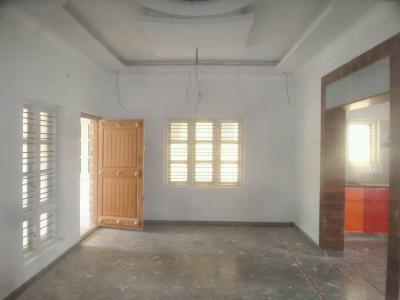 Own bore well, 2 Inches of water in Bore well Modular kitchen with SS baskets and loft covered, Wardrobes in the 2 bedrooms with entire loft covered, completely furnished house with texture painting, gas piping, 12 PILLARs construction (construction can be taken up to 4 floors). 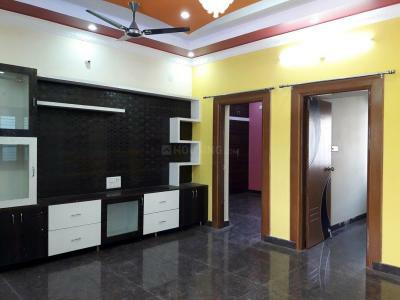 16mm rods are used, Branded pipes, Jaguar taps, finolex electrical wires , Anchor switches & Parry ware commodes are used., 7000 Liters Water storage facility(Sump), South Facing Site and East Main Door.